Bay Area Civil, Real Property and Estate Planning Attorneys - Danfoura Law P.C. Samer Danfoura focuses on litigation and transactions dealing with real estate law, property acquisition, estate planning, trust administration, corporate formation, business law and related licensing. He has been in practice since 2003, and founded Danfoura Law P.C. in 2006. Samer is committed to investing in client success through sound legal advice, innovative ideas, and dedication to client goals. Samer values relationships which he demonstrates through a high level of loyalty, transparency, and commitment to clients. Samer was born and raised in San Francisco. He received a B.A. from Georgetown University in Washington D.C. (1999). He received a J.D. from University of California – Los Angeles School of Law (2003). 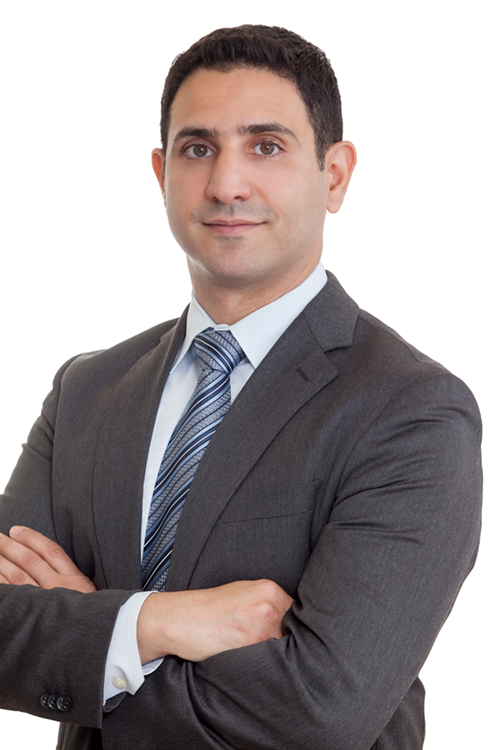 Samer is admitted to practice law in California (2005) and New York (2003). He is also a California licensed real estate broker and has always had a passion for all aspects of real estate. 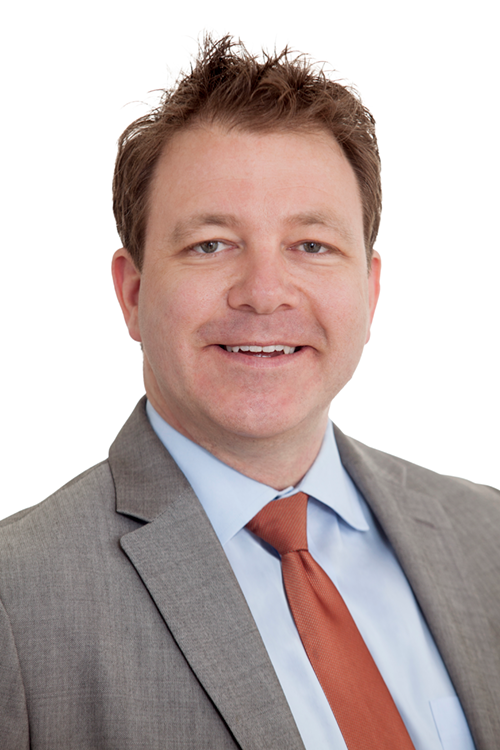 Chris DeWys focuses on civil litigation dealing with commercial and residential real estate, business disputes, neighbor issues, land use, and landlord-tenant matters. Chris also handles Danfoura Law P.C. 's probate administration practice and litigation. Chris has been in civil litigation since 2008 and joined Danfoura Law P.C. in 2015 after four years of solo practice and two years at a boutique civil litigation firm in San Francisco. Chris is committed to active client engagement throughout the litigation process and ensuring that client goals are achieved both efficiently and with value. Chris moved to San Francisco in 2003 after growing up in Tempe, Arizona and obtaining his B.A. and M.UEP from Arizona State University. Chris then obtained his J.D. from Golden Gate University in 2008. If Chris is not in Court or in the office you can probably find him on the mountain in the winters and camping on the coast in the summers. Melina Pintor has a background in invoicing, client management and inter-department operations and communications. With a focus on customer service, Melina strives to create and maintain open channels of communication between Danfoura Law P.C. and each of its clients. As the Office Manager, Melina facilitates quick and accurate communication amongst the attorneys at Danfoura Law P.C. in order to maximize firm efficiency, client responsiveness and customer satisfaction. Melina is passionate about maintaining good habits and organizational wellness and she brings that to Danfoura Law P.C. relationships, from attorneys to clients to vendors.